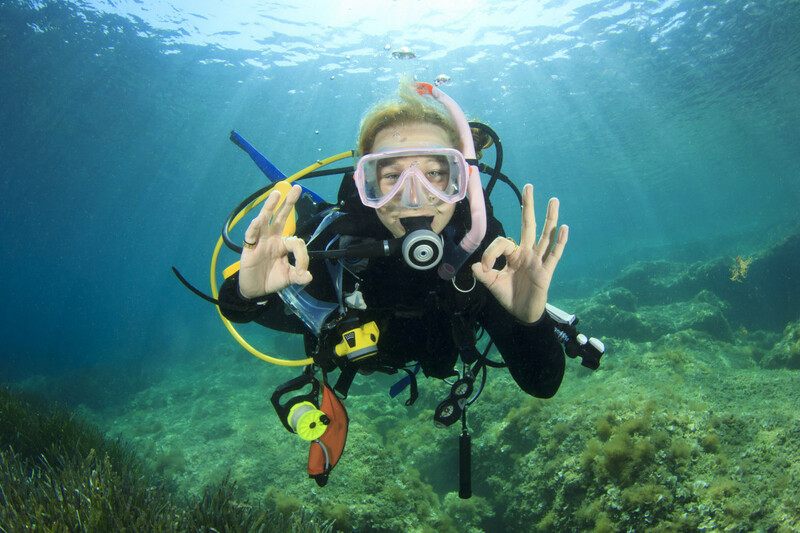 The Advanced Open Water Course is designed to give the diver a taste of what more specialized diving activities have to offer, stressing practical application rather than theory. 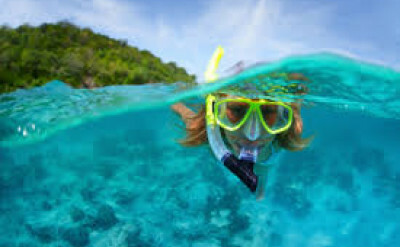 This course can be started immediately upon completion of you open Water Certification. 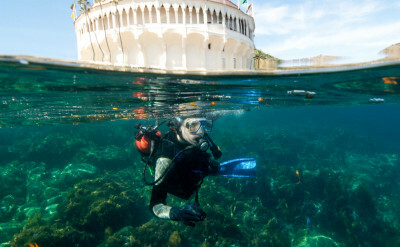 Many of our students decide to stay on Catalina Island for an additional day and complete this course in conjunction with the Open Water Diver Course. 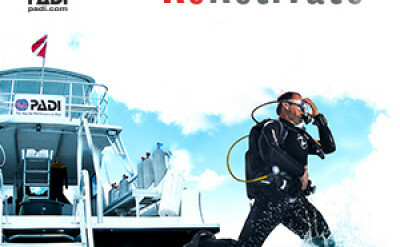 In this Course, of the 5 dives you will do, there are two required dives, a Deep dive, and an Underwater Navigation dive. After that, you can choose any three additional dives that fit your interests. Some options include diving with Nitrox, Digital Underwater Photography, Fish Identification, Night Diving, Peak Performance Buoyancy and more. This Course is conducted on Catalina Island, on our dive excursion boat or on local Southern California beaches over a period of two days. MEDICAL FORM: If applicant signs "yes" to any of the medical history questions, page 2 of the PADI medical form will need to be signed by a physician prior to class. To participate in the Advanced Open Water Course, you must be at least 12 years old.